I kept you waiting, huh? We've seen robots with strange life choices beat the best PS4, the Fleischer cartoons came back almost a century later, and a triumph of the Nintendo game on the mobile. It was a strange, wonderful year, so wonderful that it could give a race for its money to the legendary 2004 and 2011 (seriously, lower that rabbit hole at some point). 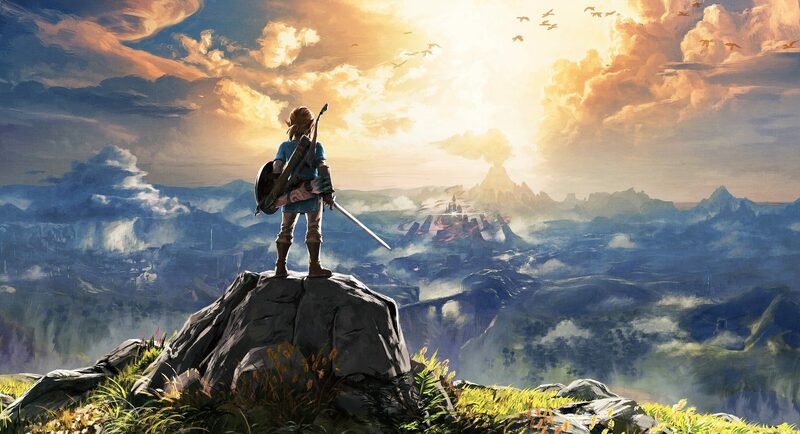 It was an incredible year for the games, but it dominated the conversation for almost everything in 2017 – The Legend of Zelda: Breath of the Wild . 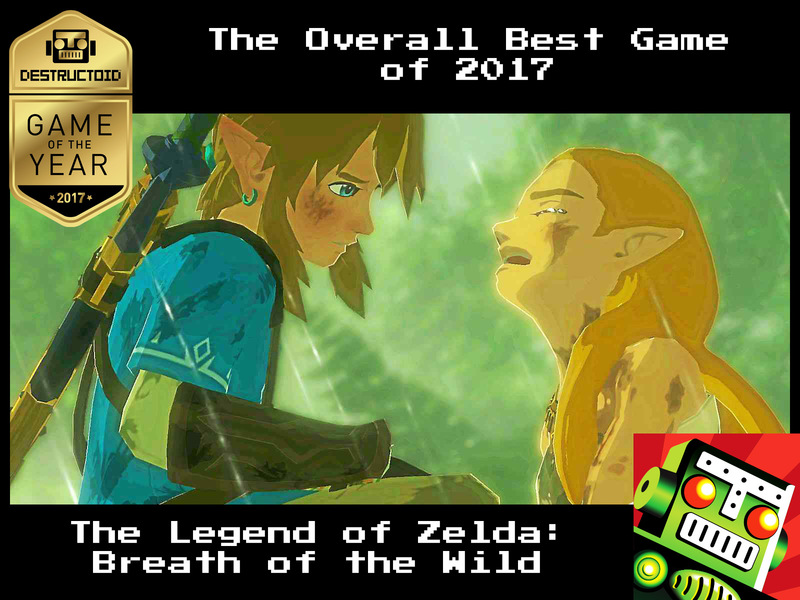 While an early release is usually the kiss of death for many games coming GOTY the voting season, Breath of the Wild remained in the conversation. Discussions were not always positive, as several of the elements of the game continued to be controversial (especially durability and the lack of a continuous narrative), but many players were attracted to the magic of constantly trying to break the open world of the game . It seems that every week we read about some new vehicle or improvised weapon that the community had invented, forging their own stories in the process. I shared my own level of trials and tribulations, many of which were experienced in the pre-launch vacuum. Although there were some discomforts that would arise from time to time, I spent most of my time with the game saying "I can not wait until people try this." Wherever you go, a riddle is waiting to be solved, or some fun is ready to be attacked. And still, nine months after the launch, players are discovering new nuances. These were some of my favorite moments of 2017, all born of a game, the beautiful and defective gift that continued to give. Thanks for a great year Breath of the Wild if your switch legacy was not enough, you will always be remembered as the swan song of Wii U, the Nintendo footer. New revision of Mercedes CLA 2019: is it more than an elegant class A?